Welcome to Andrea Fazekas who has joined the London team as Administrator. Andrea has worked in the creative industry for the last four years as a receptionist and administrator, specialising within fashion photography studios all over London. 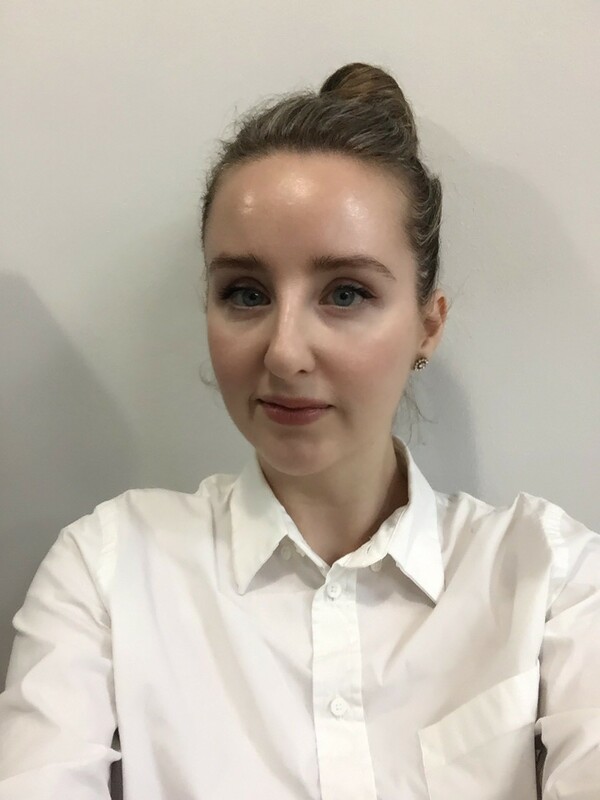 Andrea says “I feel great starting with Doig+Smith as this will be a fantastic opportunity for me to be introduced to this corporate industry”. We wish Andrea the best of luck settling into her new role.